Orginating in California in the '60s, Vans shoes started out as the shoe of choice with the burgeoning skateboard community. 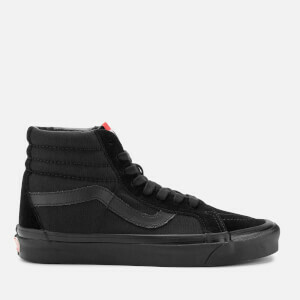 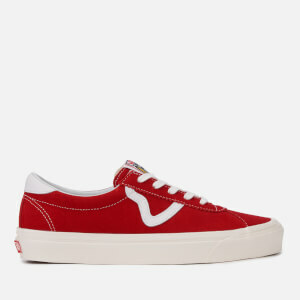 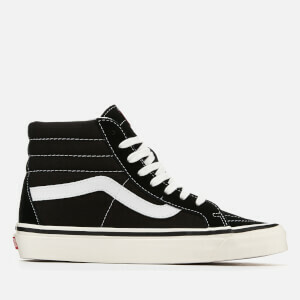 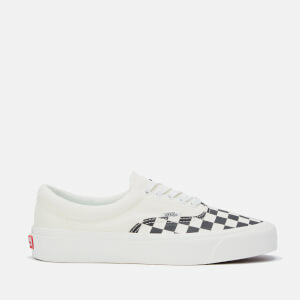 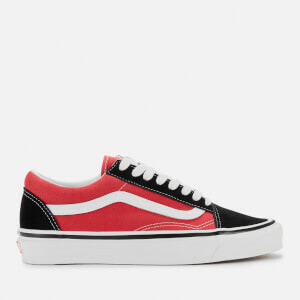 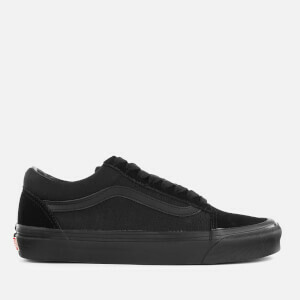 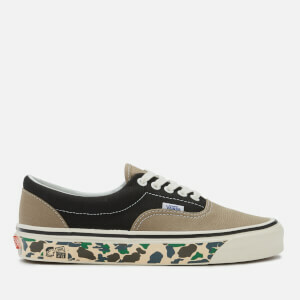 Whilst this connection still remains strong, Vans are a popular choice with all due to their rugged toughness and the variety of trend-led styles that they come in. 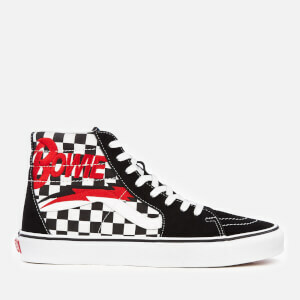 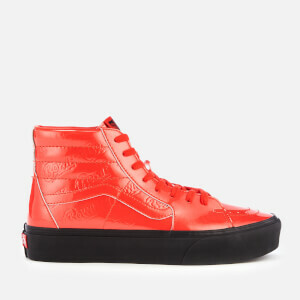 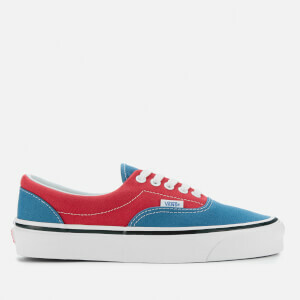 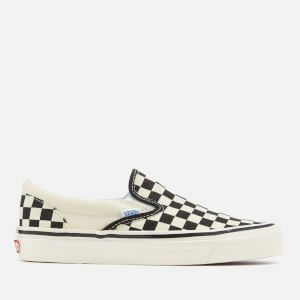 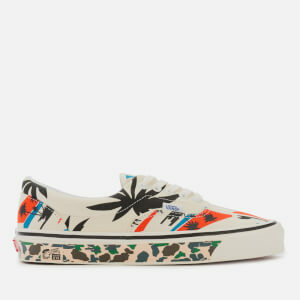 Today, Vans shoes vary from classic monochrome lace-up styles to graphic printed slip-ons. 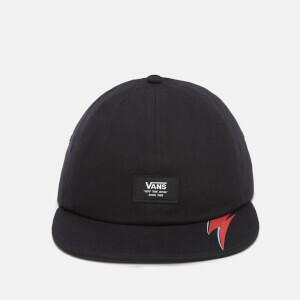 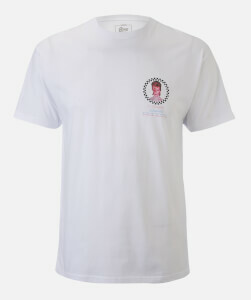 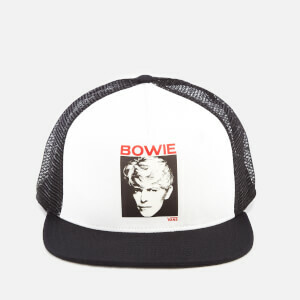 Shop the men's collection on Coggles with free UK and EU delivery available.